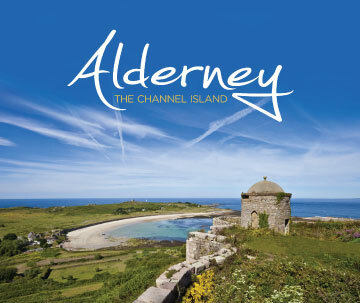 Alderney is a tiny, beautiful and peaceful island in the English Channel that is popular with mature independent travellers. Working in partnership with agency Be A Tiger, we developed the text from existing sources and phone interviews with local experts. We are thrilled to be introduced to Tom and delighted at the quality and speed of turn around of his copy. 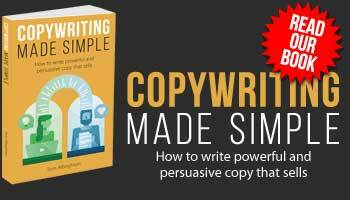 He grasped the concept immediately and the client only had a few minor changes to make on the first draft. A can-do approach and a delight to work with.